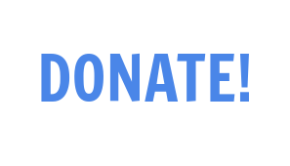 Not sure which precinct you live in? 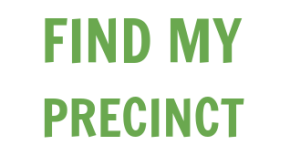 Click “Find My Precinct” to find out! Cinco de Mayo with the Mayor! 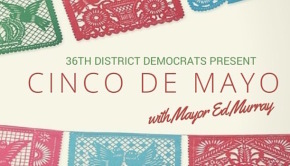 Join your friends and neighbors of the 36th District Democrats for Cinco De Mayo with Mayor Ed Murray!